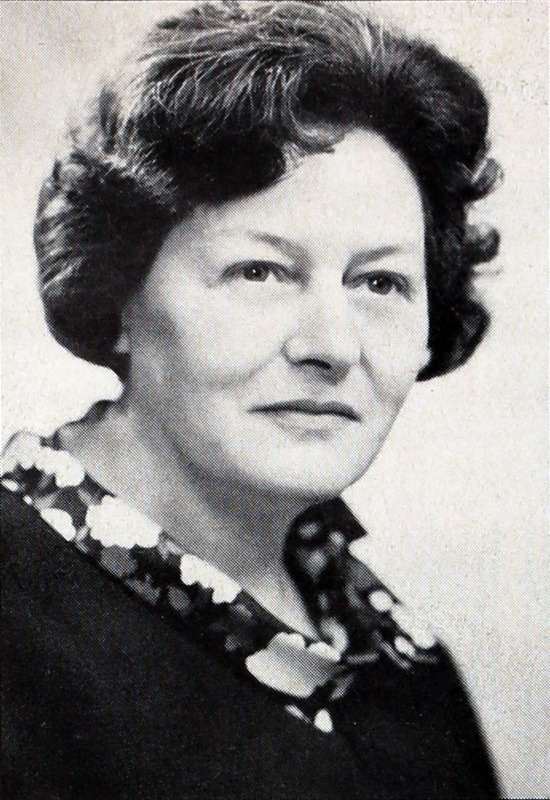 Rose Winslade O.B.E., M.I.M.C., M.I.T.E., A.M.B.I.M. 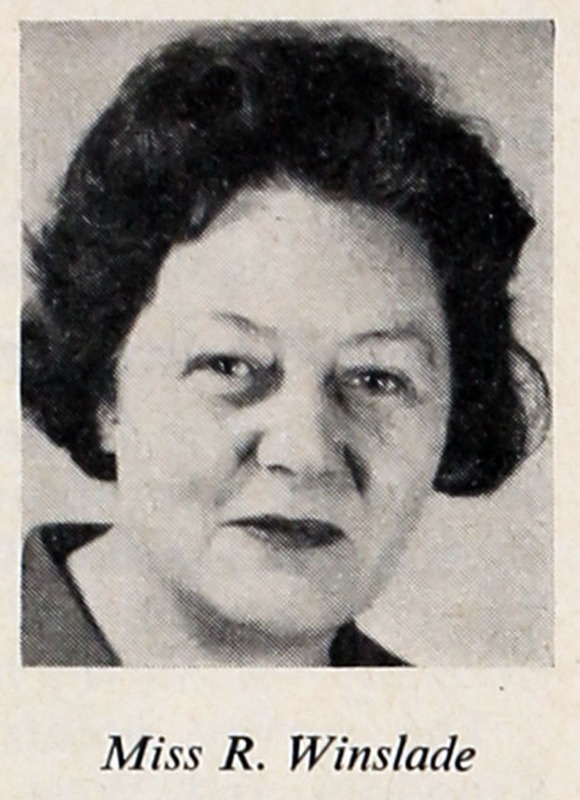 1966 Miss Rose Winslade was appointed to the staff of the Council of Engineering Institutions. She has been a member of the Women's Engineering Society since 1946 and is now President, having served in many capacities including chairman of the London Branch and P.R.O. 1969 Formerly joint manager (technical) of the Electronics Division of Research and Control Instruments Ltd., is now assistant secretary of the C.E.I. with responsibility for organizing overseas relations and the FEANI (European Federation of National Association of Engineers) British National Committee. This page was last edited on 8 February 2017, at 17:58.